So how do you know if the trend is over or likely to continue? 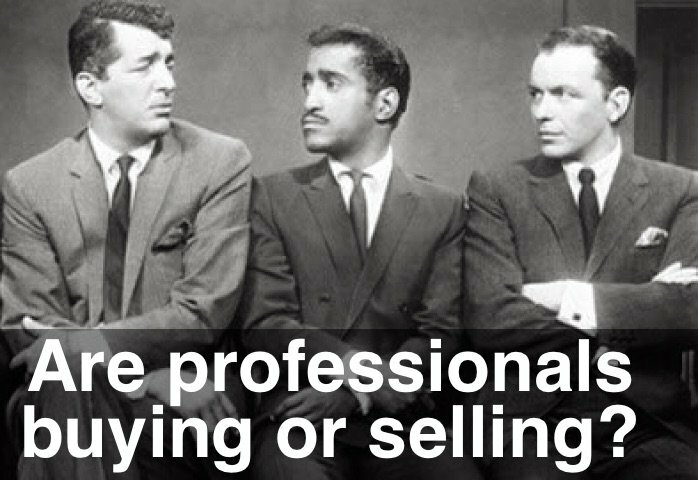 One of the most important things to look for is Professionals stepping in an taking profits. If you don’t see that, then the trend is not over. Today we had a great example. The Emini sold off after the disappointing Consumer Confidence numbers were in. We “fell through the ice” and quickly went from 1,933 to 1,926. 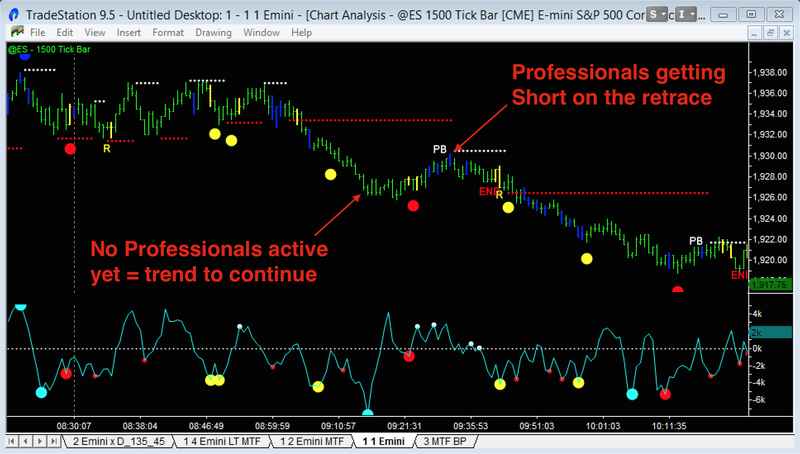 But there were no Professional bars on the Lows stepping in and taking profits – in fact, the next time we saw Professionals active they were getting Short on the retrace. So down we went again until we reached 1,919.